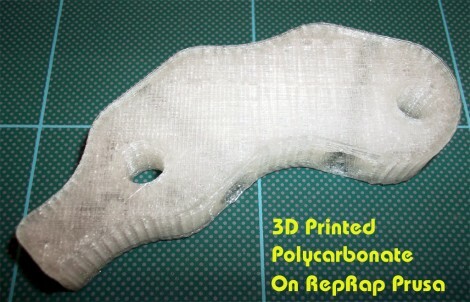 [Rich] couldn’t find any instances where RepRap owners had used polycarbonate as a 3D printing source material. He’s filled that knowledge gap by running multiple polycarbonate printing tests. Polycarbonate is a plastic that is highly resistant to shattering yet it’s still rather soft. With enough effort it can be bent and stretched, but it’s fairly difficult to break the material. The test spool of polycarbonate was special ordered for this project. [Rich] sourced 1.6mm filament since 3mm material would have been difficult to spool. It melts at a temperature range of 280-300 degrees Celsius, which he reaches with a hot-end extruder design. The printed material comes out a bit cloudy, which may be due to the heating process itself, or due to extruder reversals (he’s not quite sure what’s causing it). But as you can see above and in the video after the break, it’s certainly a viable printing medium. For those of you who followed along with our Eagle CAD series, here is the final payoff where we assemble the circuit board that was designed. 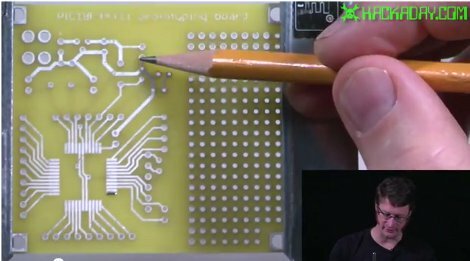 In this video, [Jack] explains where things will go on the board and then shows you how to solder the parts. 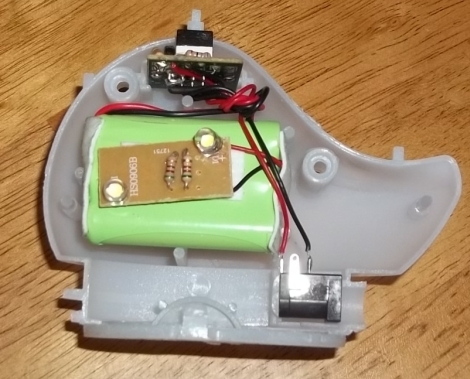 For the advanced folks out there who haven’t moved to solely surface mount parts when you can get away with it, he shows an easy way to solder the processor, which is a TQFP-44 part. This can seem like a daunting task but it really isn’t. If you would like to make your own board like this, you can find the files here. Please note that although this board shouldn’t have any issues, we haven’t tested it ourselves yet. [Jack] is going to do some videos about a different topic for a few weeks but will pick back up with this board again when they are done. Solar panels are a popular item among people who are trying to do more with less but, at least in the past, they have been pretty expensive to install. 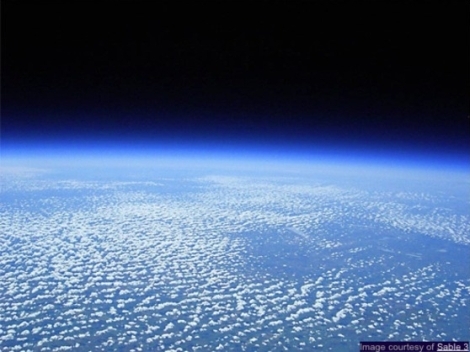 For some uses, you can forget using solar panels and use the sunlight directly with very little efficiency loss. 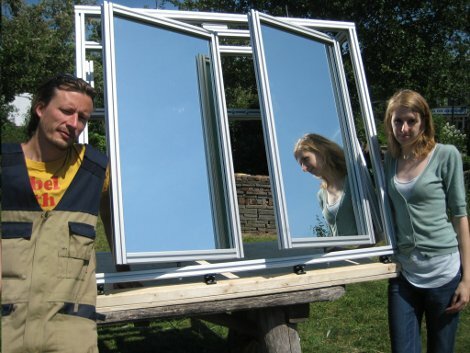 A device that lets you do that is called a heliostat, which is really just a fancy mirror that you can set to reflect sunlight to wherever you might want it. You could aim it through a window so that it hits your ceiling and diffuses throughout the room or you could point it towards a location where you could collect the sun’s energy to heat something directly. For a really good rundown on how heliostats work and how you can build one, check out this page where you can find all sorts of information. Heck, they even have an Arduino controlling some of them!